We're conveniently located in the Bellaire area of Central Houston. Our address is 131 Bellaire Court, Bellaire, Texas 77401. From the intersection of Bellaire Blvd and Loop 610, travel approximately 100 yards EAST (toward the medical center) on Bellaire. You will see a small street to your right called Bellaire Court. Turn here. If you miss it, you will see Bellaire Court again in just a few hundred yards. You can turn here too, as the street is shaped similar to a horseshoe. 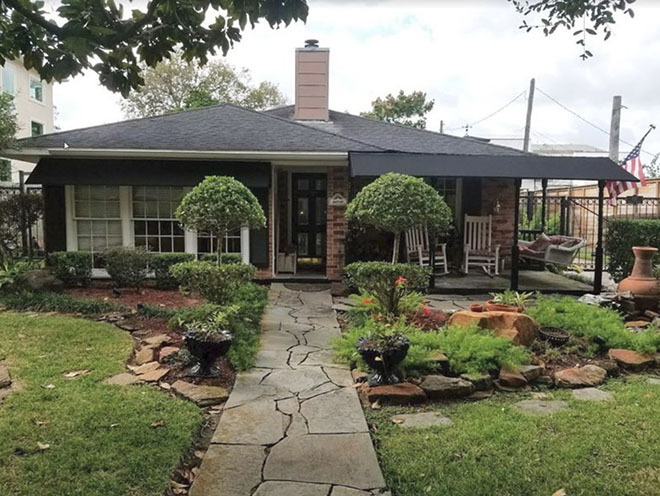 You're looking for a 1 story bungalow with two huge Magnolia trees at the street. Visit us today!